Campaigning for Clean Air is a new book written by Meredith Angwin. The book provides the basics of air pollution and different energy sources. 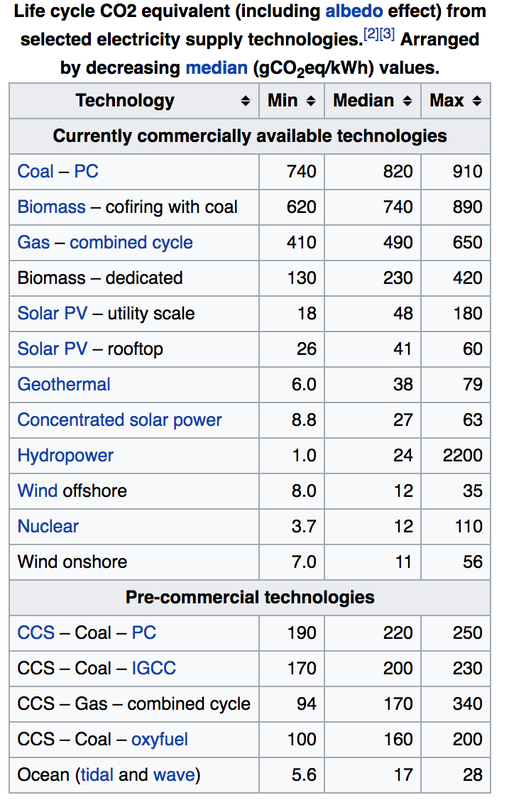 It addresses why nuclear energy is safe and economical and should have increased usage. The bulk of the book goes through the nuts and bolts of advocacy and activism. It discusses getting your knowledge of the subject matter, to letter writing campaigns, to blogging, public speaking, writing press releases, talking the press, speaking at hearings and getting a rally together. 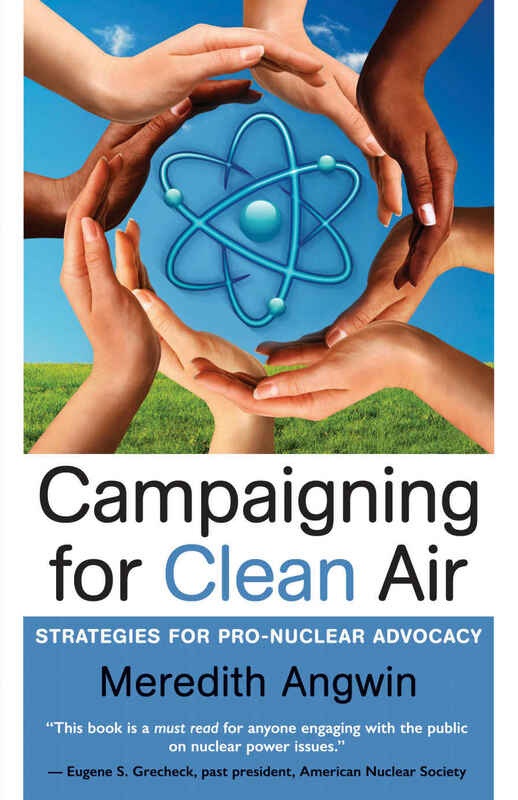 It is a great book for nuclear advocacy and for communicating and promoting any policy.